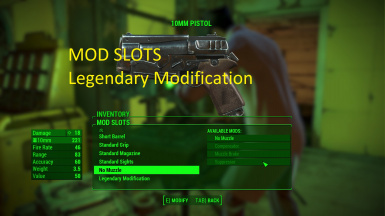 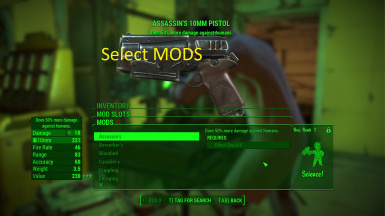 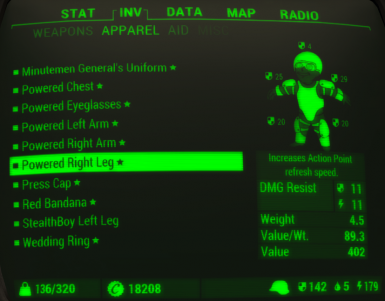 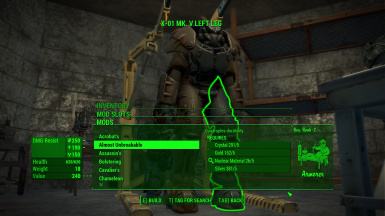 Does not need "2LM AKCR - Valdacil Sorting" / Require Concealed Armors @ http://www.nexusmods.com/fallout4/mods/6434/? 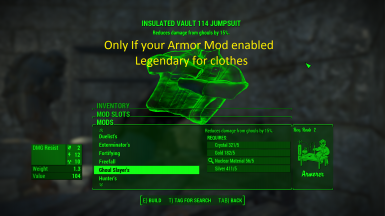 add keyword to 2LM Armor WILL REQUIRE AKCR @ http://www.nexusmods.com/fallout4/mods/6091/? 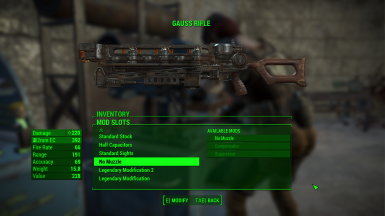 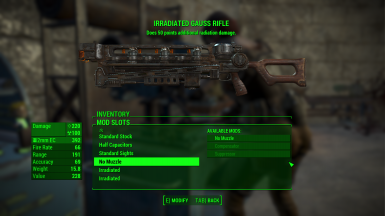 make 2LM weapons to match WBO http://www.nexusmods.com/fallout4/mods/2463/?